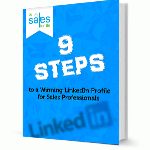 Build your 12 Step Social Selling Routine. It only takes 30-60 minutes a day. 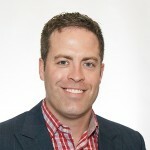 If you are still not sure check out these additional blog posts on Social Selling strategies to help you get started. 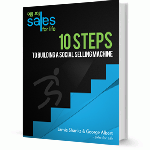 If you are really looking for some hidden gems on how you can attract a very specific prospect, I recommend you check out – the below guide books 10 Steps to Building a Social Selling Machine & 9 Steps to a Winning LinkedIn Profile for Sales Professionals. So what are you waiting for? Download the guides .